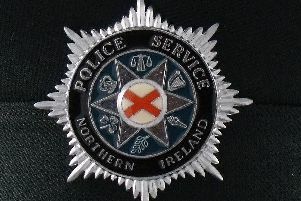 Police are urging road users to be courteous to pedestrians after receiving reports about vehicles parking on the footpaths on the Station Road in Newtownabbey. A PSNI spokesperson said: “I understand parking is limited at the Whiteabbey Train Station, however this is not an excuse to block the footpath. “It is reported that mothers are having to push prams out onto the road. I have seen the way some of these cars are parked myself, and it’s just not on.